Yet another killer clown movie arrives in September. September sees an invasion of homicidal clowns on our screens. Stephen King adaptation It arrives in cinemas September 8th, the same day as killer clown horror Circus Kane hits VOD. 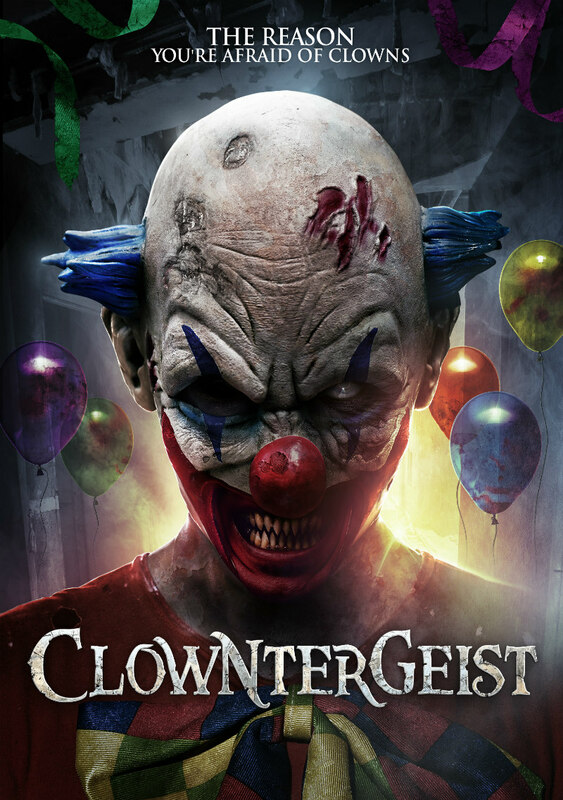 Then, on September 8th, High Octane Pictures bring us the VOD release of writer-director Aaron Mirtes' Clowntergeist. 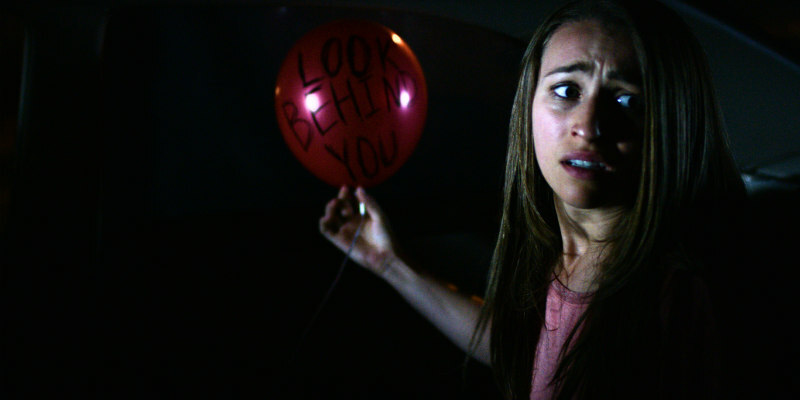 The film stars Brittany Belland as a college student who finds she has two days to live after receiving a red balloon from a malevolent spirit inhabiting the body of a clown.